An enormous white caterpillar of a building emerges in the Marriott Burbank's parking lot. It engulfs parking signs and small trees in the process. 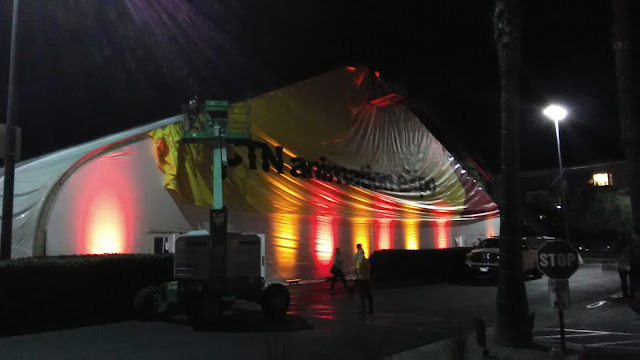 Tonight, as it was being fitted with a giant CTNX Animation expo banner, a large group was across the street, listening to Glen Keane and Kobe Bryant talk about their film, "Dear Basketball". Legendary producer, Don Hahn introduced Glen Keane to the CTN audience, who talked briefly about his involvement in the film. 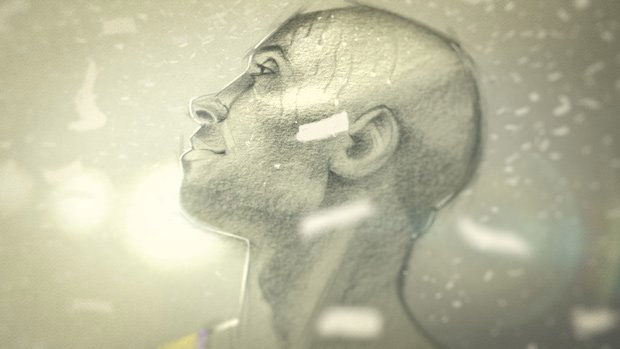 Keane also showed a clip of the final minutes of Bryant's final game where the Laker's were losing, until Bryant was able to bring them back by winning the game and ending his career on a high note. Keane's animation flows from childhood memories to adulthood back and forth during Bryant's narration, a love letter to his favorite game. 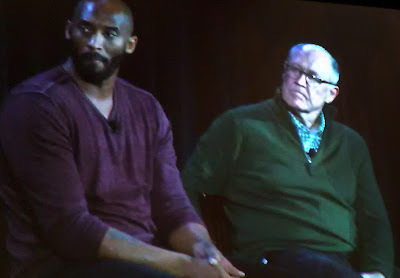 After the screening, Kobe Bryant joined the stage. 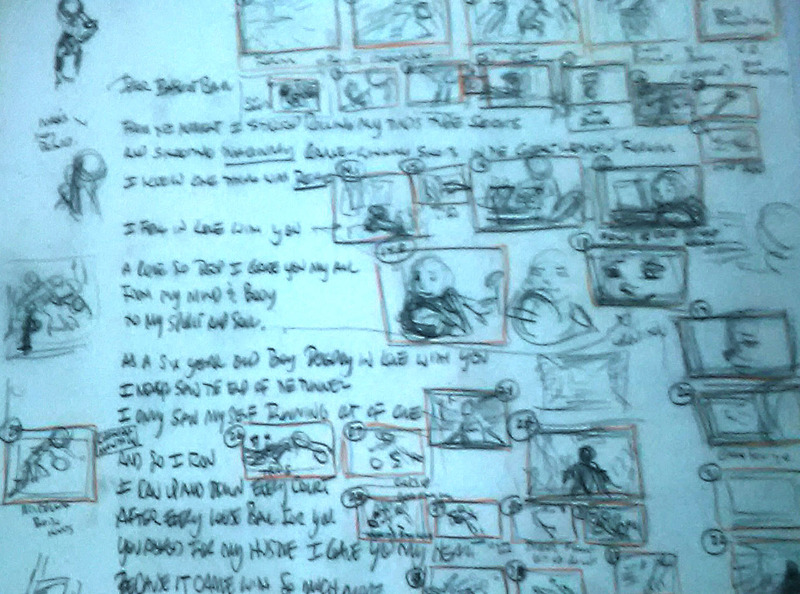 He told of how he knew Composer John Williams and had asked Keane about doing the animation. At first, Keane felt a little reluctant about doing it, because he knew nothing about basketball and wasn't sure he could do it. His son Max urged him to do it and eventually Glen agreed and started working on a rough storyboard of thumbnail sketches that illustrated Bryant's writing. It was a very inspiring discussion about how we create ideas. The film was screened again for us to enjoy for a second time. So, how did I manage to get into a $95 special event show? Let's just say, its Magic. 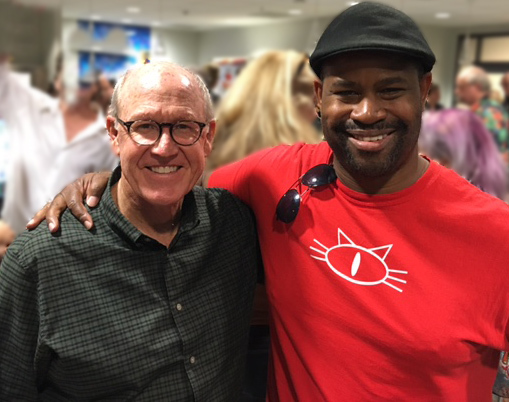 I really wanted to see this film and to meet Glen Keane again. 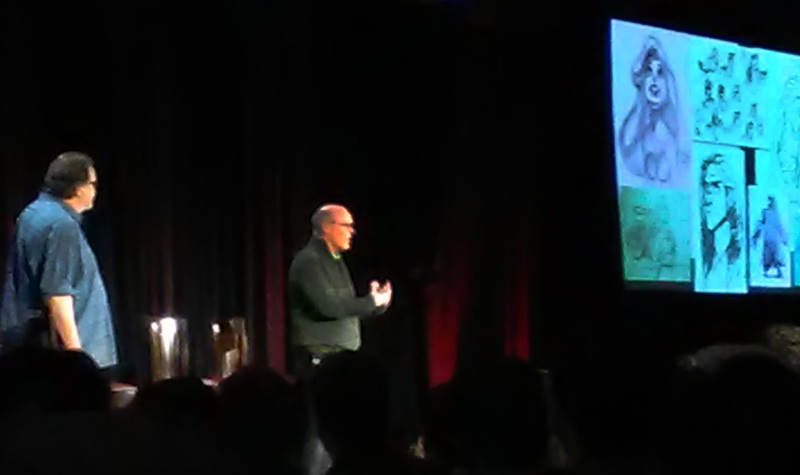 Many years ago, I met him at a Siggraph event during his early involvement on "Tangled". At the time, I was really into performing magic and I showed him an animated card trick that I had come up with. He really liked it and so, I sent him a deck of cards and the special instructions. 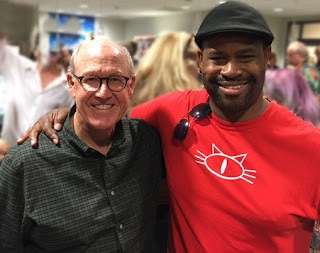 This year at the Animation World fest, my friend met Glen there and mention me and the cardtrick from years ago. Glen remembered the trick and said that he enjoyed showing it to his grand daughter. I was hoping I might be able to meet him again, but both Kobe and Glen left the stage before the audience could approach either of them. Turns out, Glen had just returned from an overseas flight and was probably starting to get tired from the trip. One day soon, I hope to meet him again. Enjoy this blog? Let me know and while your at it, please click on the ads here and there to show your support.